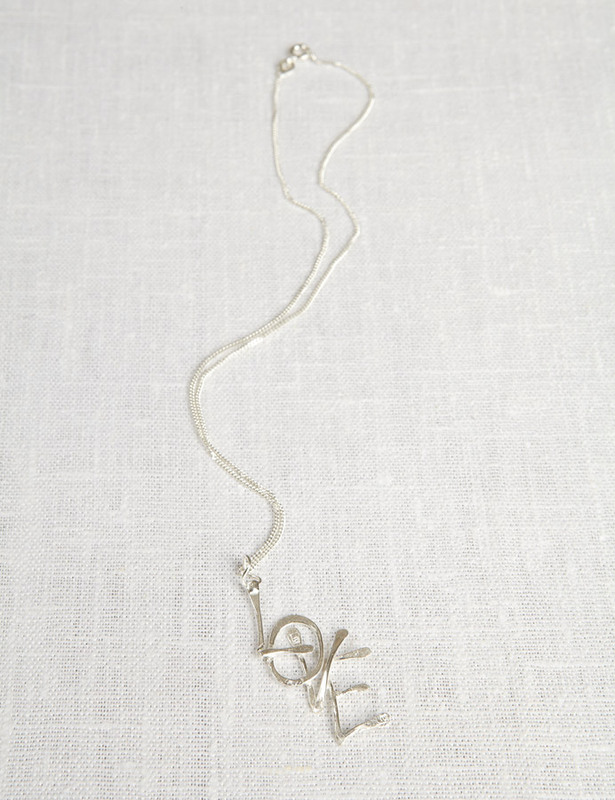 Spread the love with this eco-chic recycled silver necklace from La Jewellery. 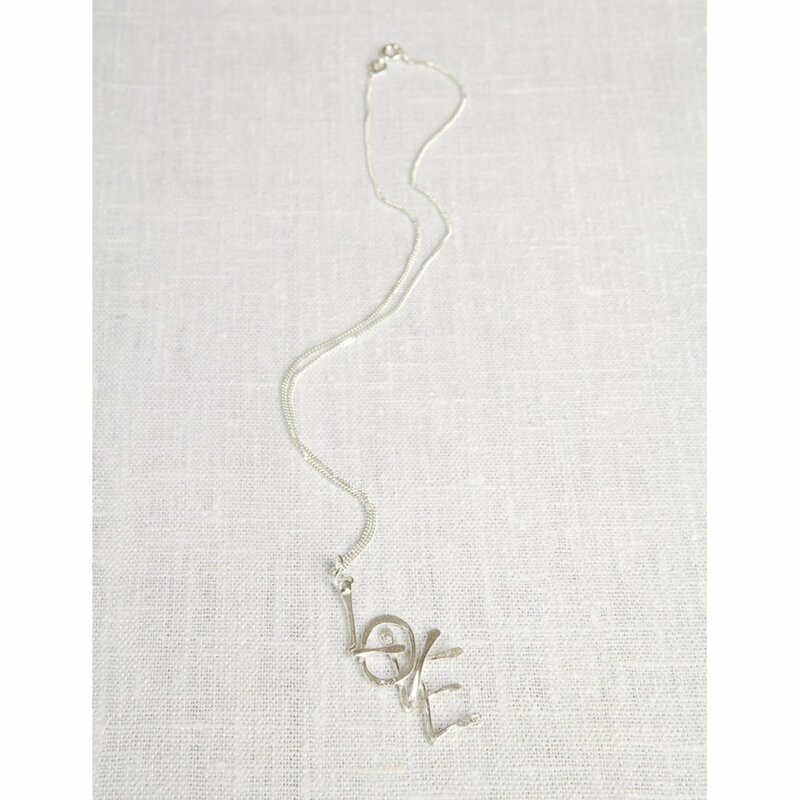 Hand crafted in the UK this necklace is made from ethically sourced and recycled silver and comes in a sustainably produced luxury gift box with 100% recycled packaging. 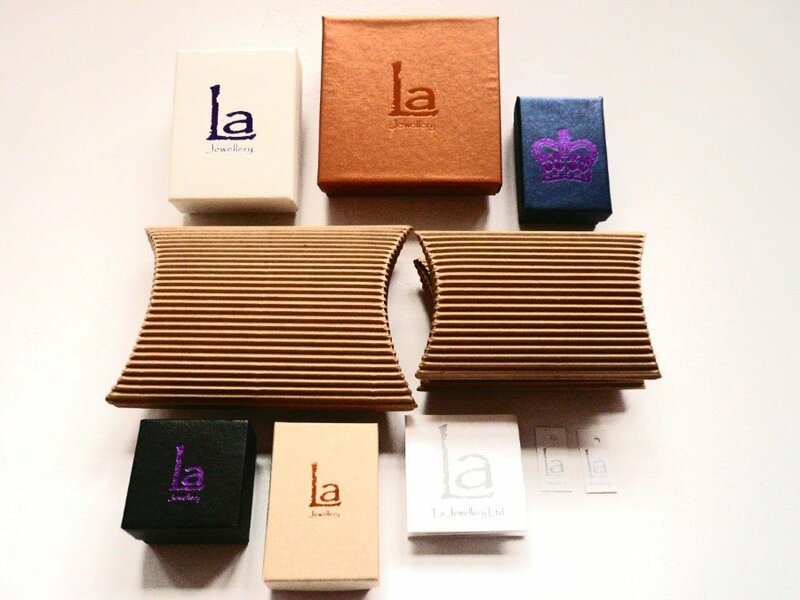 The La Jewellery Recycled Silver In the Presence Necklace product ethics are indicated below. To learn more about these product ethics and to see related products, follow the links below. There are currently no questions to display about La Jewellery Recycled Silver In the Presence Necklace.